Purchase online in India GUVA-S12SD Analog UV Detection Sensor Module at low price from DNA Technology, Nashik. Now Detect Ultraviolet Light (UV light) using GUVA-S12SD Sensor Module. 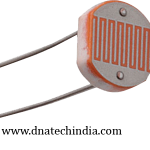 This sensor Module basically consists of a Ultraviolet Photodiode (UV photodiode) which can detect 240-370 nm range of light. 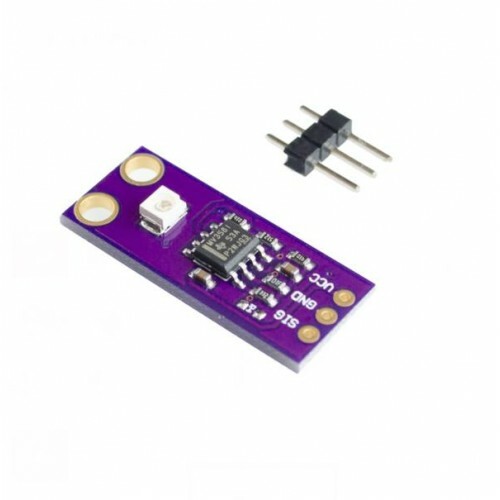 Since the output voltage of the used photo-diode is very less this module board has an integrated opamp to amplify the output signal of the photo diode into a much detectable voltage levels. 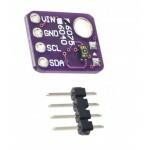 VEML6075 UVA UVB Light Sensor Module This module is a break-out board for Vishay's VEML6075 UVA..